Glass has the power to give esthetic beauty to any structure. Though if left unattended over a period, there can be permeant damage on the glass. As a fragile material, this surface is more prone to scratches and is tough to clean. 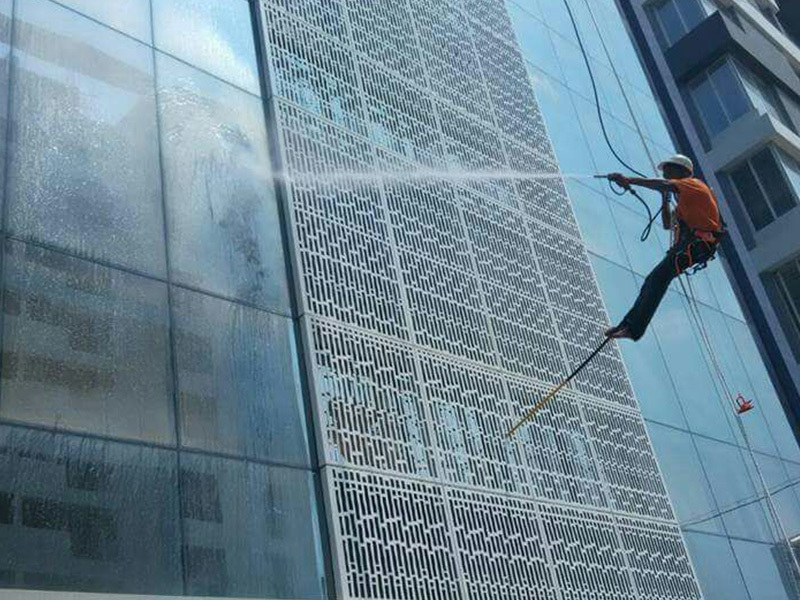 If you are looking for Building Glass cleaning in Vadodara, then ECO Facilities Management will be there to provide a full proof solution for this problem. 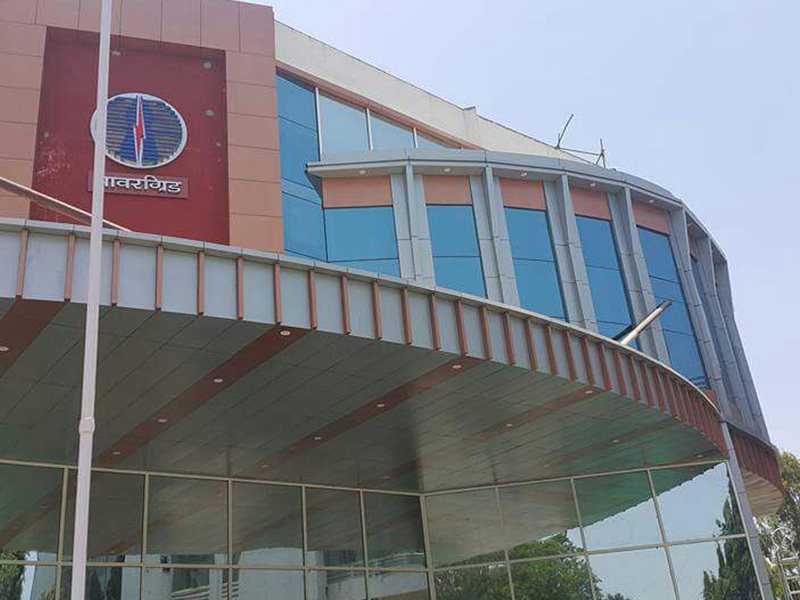 We have built a reputation in glass cleaning services in Gujarat by providing professional cleaning services to maintain the aesthetics of glass designs. Unlike other cleaning company, we understand that glass requires special cleaning and thus we have special chemicals for the job. With the exceptional team of professionals using a unique formula to clean glass and equipments, we protect your glass investment from any external damage. How can ECO Facilities Management support? 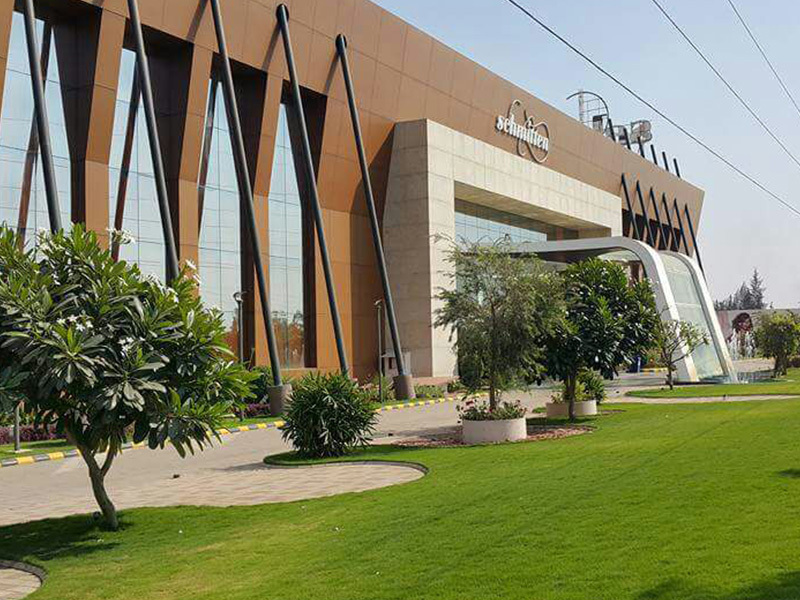 One Time Cleaning: If you have completed the project and looking for glass cleaning services in Gujarat, we make sure that all the stains and spots get removed until the glass is sparkling. Also, this is the best way to check our cleaning methods. Annual Maintenance Cleaning: If your building is in the area which has a lot of pollution, you need our annual maintenance. We are the best Building Glass cleaning in Vadodara offering multiple cleaning cycles to you in a span of a year. If your building is in the area which has a lot of pollution, you need our annual maintenance. We are the best Building Glass cleaning in Vadodara offering multiple cleaning cycles to you in a span of a year.